Dogs that stay with us are not just dogs they are members of the family. 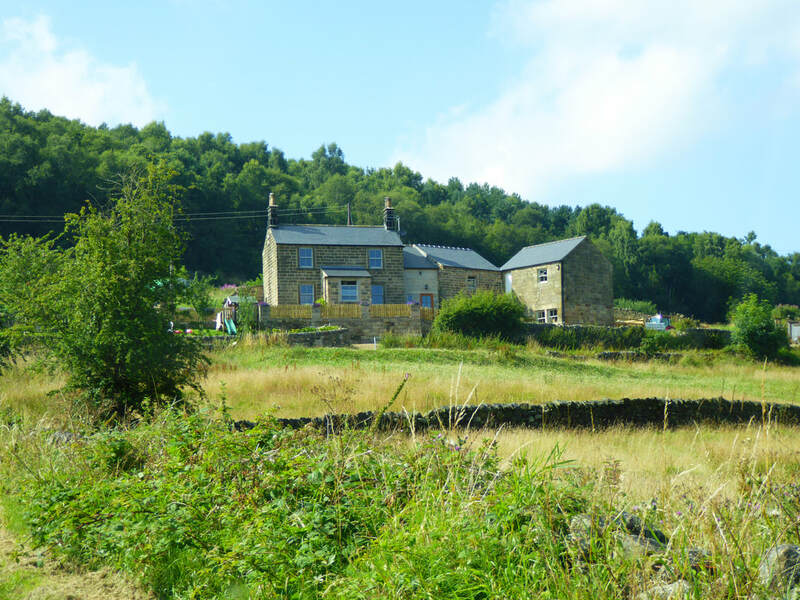 The dog hotel is set on a farm in the beautiful Derbyshire countryside offering a unique dog boarding service the perfect alternative to kennels. 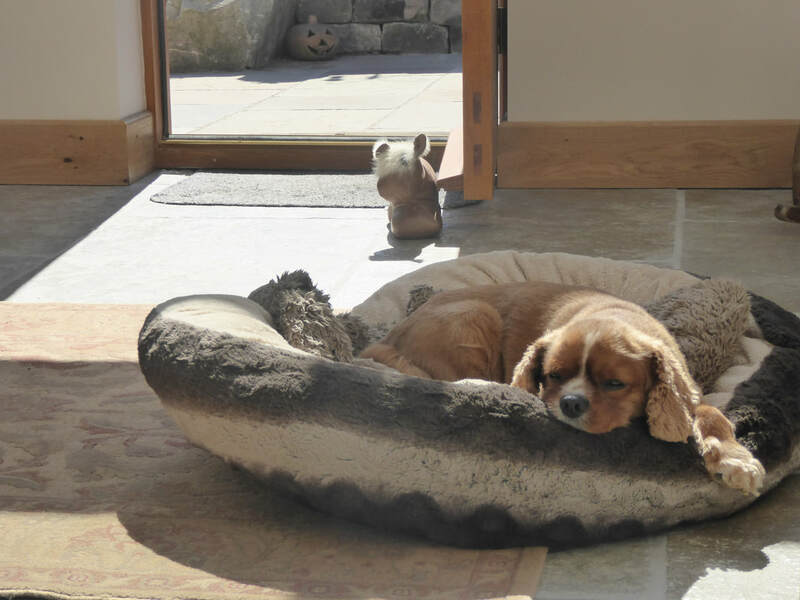 Dogs rooms are furnished to a high standard with cosy beds, comfy sofas and their own TV. Rooms have their own private artificial lawned gardens. ​The dog rooms are tiled wall to floor for easy cleaning and under floor heated with each room having their own thermostat to suit each dogs needs to make sure the rooms stay at a healthy and comfortable temperature for our guests. The rooms and gardens are monitored by 24 hour CCTV and staff are on site 24 hours a day 7 days a week. We also offer home boarding for small breeds and elderly dogs, where dogs stay in our home with other home boarding dogs. We are constantly improving and looking for ways to improve our service so we can offer the very best in holidays for the most important member of your family.